Like many people, you may be unsure what to expect from Complementary Therapy. The information below answers the most frequently asked questions. We recommend that you read it all before you refer to the service. Promotion of relaxation and effective coping mechanisms. Complementary, Counselling and Psychological Therapies link effectively to allow you the benefit of dual participation, whilst facilitating relief from distress and overall recovery. Complementary Therapies are delivered at the Ely Centre and/or The Loft by a team of 8 professionally registered therapists. We offer a range of evidence-based therapies including various types of Massage (including Back, Full Body, Indian Head, and Hot Stone) Acupuncture and Reflexology. 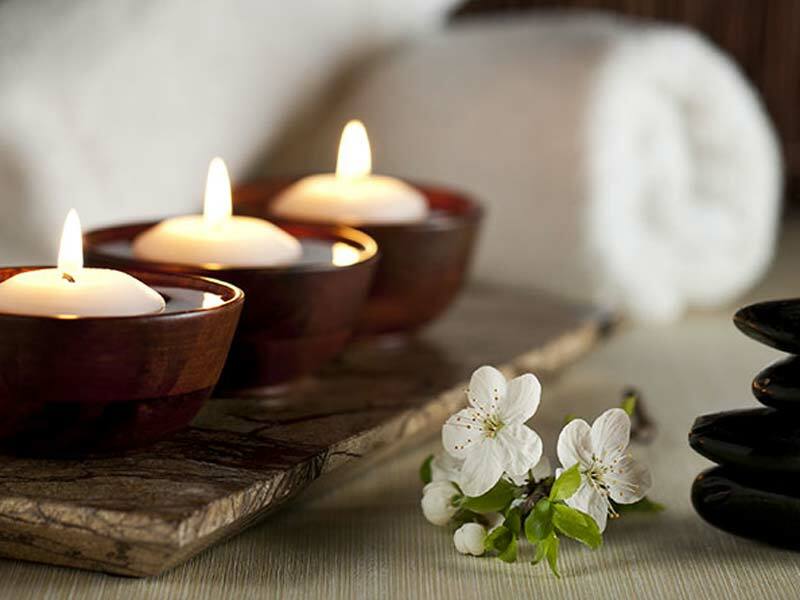 You will unwind in an unhurried atmosphere of comfort and care; leaving the stresses of the everyday world behind you in our relaxing therapy centres. Following your referral the therapist will conduct a short assessment at the beginning of your frst session, which is used to establish your areas of concern, pain and stress in the body, your current physical health and the most effective therapy for you. Your therapist is qualified and experienced practitioner; together you will address health problems, promote relaxation and promote a healthy physical lifestyle. Sessions last up to 60 minutes. 4 sessions of therapy are available per person, with the delivery of additional sessions in some cases were necessary. Since April 2013, in excess of 420 people have been able to benefit from this service. In a recent survey of clients, over 90% of survey respondents reported feeling more uplifted, relaxed and able to cope better with life. Complementary/Counselling & Psychological services link effectively to allow people the benefit of dual participation, whilst facilitating relief from distress and recovery. Our holistic approach also allows you to benefit from other Ely Centre services including Welfare and Benefits Advice, Befriending Outreach, Carers Support, Peer Group Support, Personal Development Courses, Respite Opportunities and Legacy Programmes. Strict confidentiality is always maintained. No personal information either verbal or written will be disclosed to anyone without your consent, unless you or someone else is in danger. Some non-personal information will be shared within the centre for administration purposes. Therapists are required to have a supervisor who monitors the quality of their work. The process of supervision is conducted in a way that ensures your confidentiality.